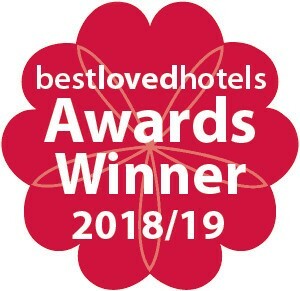 We are delighted to announce that The Draycott Hotel has been awarded ‘Best Eco-Friendly Hotel’ at the 2018 Best Loved Hotel Awards. The event, that was held on Monday 12th November, was attended by the UK top hoteliers including our very own Sales and Marketing Manager, Maya Rebekina, who collected the award on the hotel’s behalf. The awards attracted more than 7,500 nominations from customers all over the world. Best Loved Hotels has been the trusted go-to source for superior quality independent accommodation in the UK and Ireland for more than 20 years.